Road trips are a fun way to enjoy some time with your family. While they can be spur of the moment decisions, it is often better to plan a trip in advance in order to ensure you can make the most out of the fun adventure. 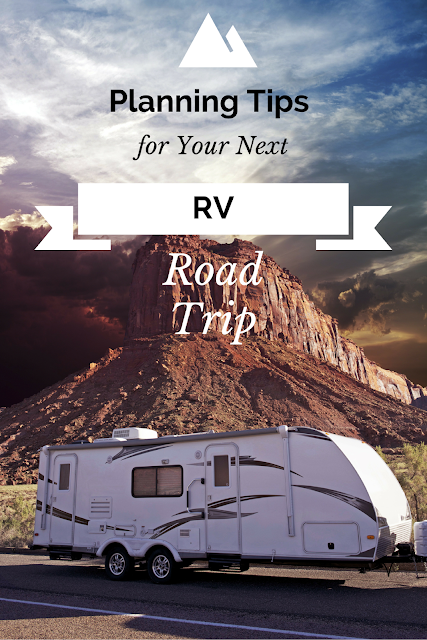 Taking a trip in an RV will be easier next year if you get all the planning done now. Setting a budget and booking venues in advance are key to making the trip worthwhile. Heading out on a trip should not happen until there is a strict budget set. You need to be sure you account for everything that could happen. This includes money for food and gas, admission prices to certain sights you want to see, and even costs for repairs that could come up. Setting a proper budget will allow you to save the right amount of money for the trip to make sure it lives up to your expectations. If you want to take an RV trip, but do not yet have an RV, you can include that in your budget as well. Planning a year in advance will ensure you have the time to save before your expected trip date. You can take out an RV loan in order to buy the camper of your dreams. Monthly payments can be made to pay off the loan so you will own your own RV for trip-taking. You may choose your road trip destination based on a relative you have in the area. It is also fine to book a trip for a place you always wanted to go. Whatever the case may be, you will need to find some top destination choices to ensure you include on the adventure. Yellowstone National Park, for example, is a common site to see in Wyoming. You can take a few days to explore the sites before heading out to your next location. Looking at some destinations before you go will help you set a time frame for the trip and ensure you are able to go to each place you desire. An RV has everything you need inside, from a bed, to a bathroom, and even a living space. What it does not include is a parking space. RVs must be parked at a campground or in a special RV park for the night. Many sites book up well in advance. According to Trip Advisor, it is wise to pre-book RV sites so you can be sure there is a space for you. If your trip will fall on a holiday weekend, it is even more important to book in advance. Sites will fill up fast for holidays and special times when a plethora of people will be spending their time camping or taking a similar trip. Most parks only request a partial deposit at the time of the booking, allowing you to pay the remainder once you arrive. 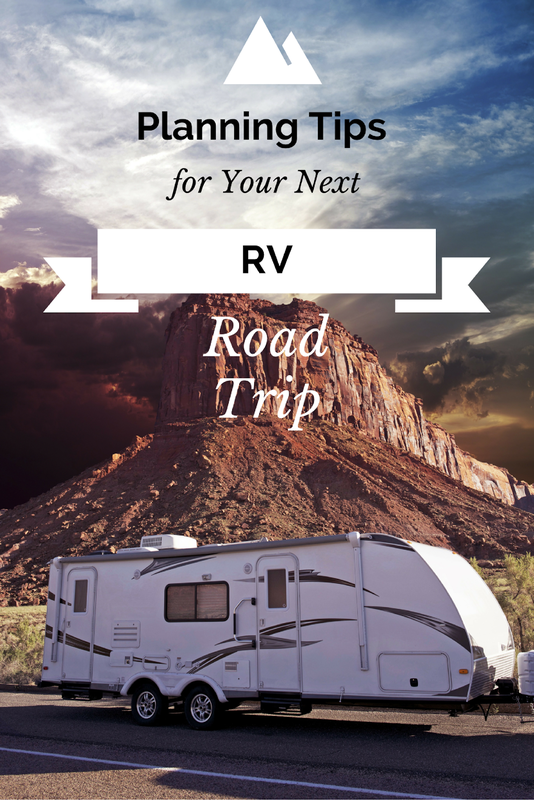 RV road trips can result in a fun time, as long as you make sure to book sites in advance, look up your top destination choices, and set a strict budget. Doing so will ensure you have a well-planned trip for the following year that is bound to meet your expectations. Leaving decisions up to the last minute could mean having no site to park your RV for the night and not enough money to pay for the gas and food you need for the trip’s entire duration.